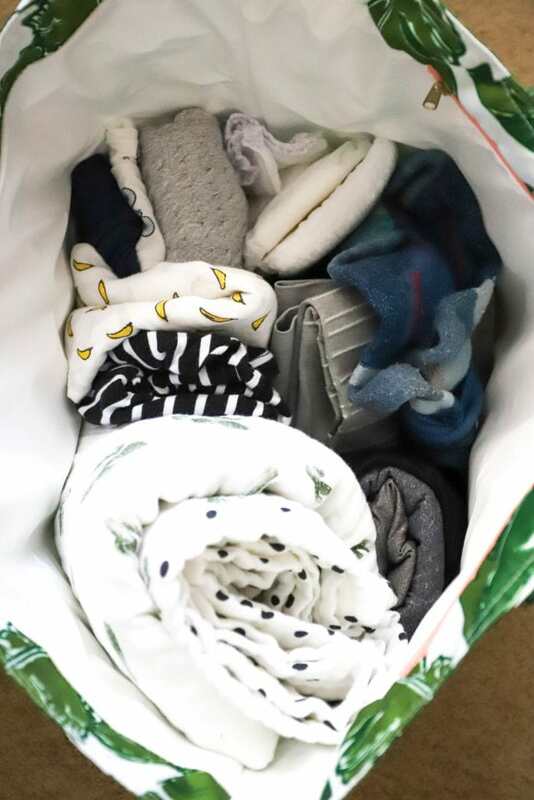 Since we didn’t exactly pack for the birth center last time until I was in labor, I got all up in my planning and decided that, ok, let’s do all the laundry and pack things so that we aren’t scrambling and forgetting things. So we did. But I probably still forgot some things.